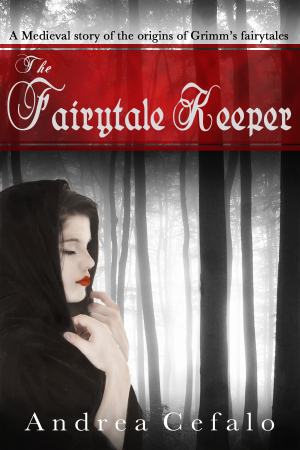 What if all the fairy tales we know and love came from one 15-year-old medieval girl? That is the premise of Andrea Cefalo’s novel, The Fairytale Keeper. Today on the Medieval Archives Podcast we talk to Andrea about her books, how she came up with the idea and her love of the middle ages. We also discuss her second book in the series The Fairest of Them All and the Kickstarter campaign she started for the book.